Check us out at Drupal GovCon! Drupalcon Comes to Charm City! We are dedicated to providing high quality; cost-effective solutions customized to best meet our clients’ project requirements and agency goals. Our core services include project and contract management, content management, web design and development, application development, cyber security, cloud engineering, and systems engineering. Come find us on the exhibition floor at booth 125. Look for the snowboarder! Stop by our booth to talk shop and get a free cookie. 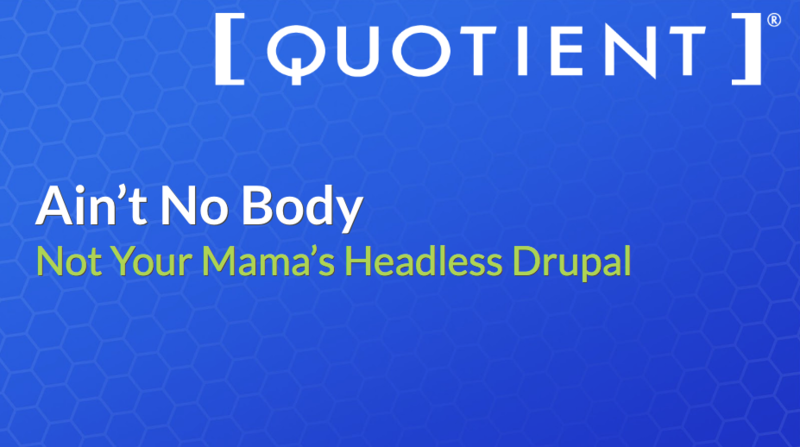 You’ve heard all the buzz about headless Drupal and seen the cute headless horseman icons, but have you built a disembodied Drupal-powered application? This presentation will be more relevant for back-end developers of any skill level as well as project managers and business people. Disembodied Drupal is the introductory session for our pièce de résistance, "completely soul-less Drupal", presentation details TBD. 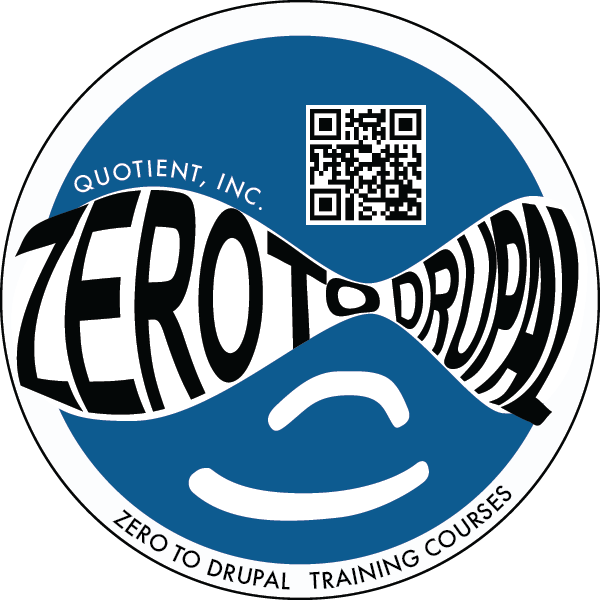 Quotient Inc teamed up with the Baltimore Drupal community to create a "Zero to Drupal" initiative (#zero2drupal), that included beginner Drupal 8 training on Saturday December 3, 2016; intermediate training on Saturday March 18, 2017; and will culminate in Baltimore Drupalcon April 24-28, 2017. #zero2drupal is a mentored path for people with no or low Drupal 8 knowledge to reach intermediate skill level in time to attend DrupalCon in April 2017. 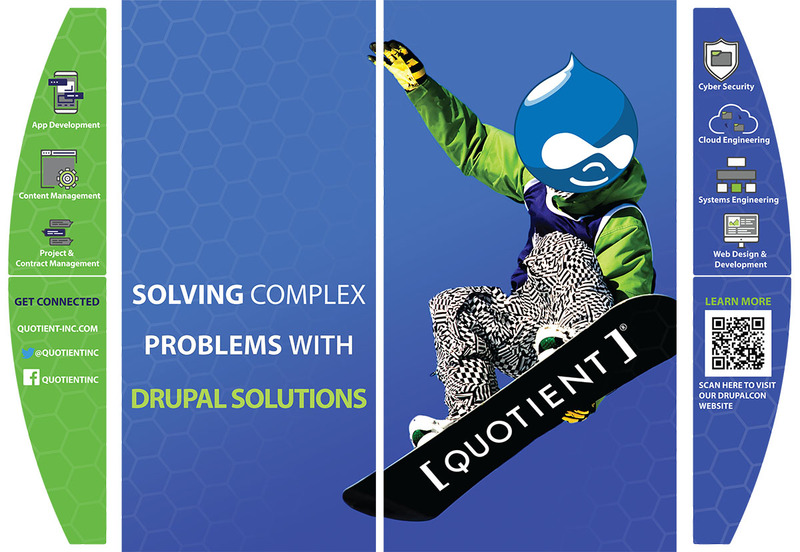 Are you interested in training with Quotient and Bmore Drupal? Give us an idea of of what you're interested in. The beginner training class starts with a very basic into and wraps up with a dip into theming and module development. This will give beginners a solid intro to Drupal 8 and site building, and will give them a preview of more advanced Drupal development. These materials are better suited to an all-day or even a 2-day course. Site Building provides builds on the beginner training class by diving deeper into content and presentation. Participants dig deep into Views and Blocks. These materials can be tackled in 4-8 hours depending on the class. We're always looking to recruit top-tier Drupal talent for our in-house projects in Columbia, MD and on-site opportunities with Federal Agencies in the DC metropoolitan area. We have a great company culture, promote a diverse working environment with equal-opportunities, a competitive benefits package, and a productive internship program. or view all of our current openings. As the Director of Digital Services, Dan focuses on the development of technology practitioners in the execution of industry best solutions through standardized methodology. Under his leadership, Quotient’s technology solutions practice executes its mission of continuous improvement with a commitment to excellence in quality. With 20 years of technology experience, Dan has served in leadership roles at COMSYS, Sierra Agency and most recently at Deloitte. Dan is a graduate of the University of Maryland where he was also a four year letterman playing football for the Terps. In his spare time Dan is a martial artist and a member of Team USA that competed in the 2015 ITF Taekwon-Do World Championships. Rebecca architects and builds solutions using tools that make sense for the job at hand. Her preference is building Drupal-centric solutions for organizations that effect positive change and sustainable life on our planet. When she isn't consulting for Quotient Rebecca can be found practicing on the slackline, playing pickup soccer, sailing, gardening or breathing new life into old sailboats. 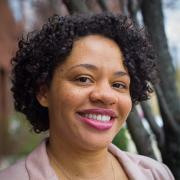 Shani has over 12 years of experience designing and developing websites using a handful of creative magic tricks. Her favorites include Sass, Less, Bootstrap, most of Adobe Creative Suite, and of course Drupal. 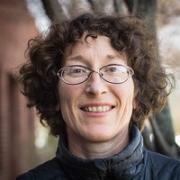 Her custom Drupal themes can be found on CDC and Smithsonian websites, but her work spans across several websites for small businesses, non-profits, and other government agencies. Bobby is comfortable with a broad range of technology stacks. Bobby won the Hellfire Hot Wings eating competition. Enough said. Chintan has worked for a decade as a Drupal Developer. He is adept in the areas of application design, module development, inter-application commuinication and implementing APIs. He has worked with a variety of governmental agencies including the Smithsonian Institution, the National Institutes of Health, FEMA and the Administrative Office of the U.S. Courts. 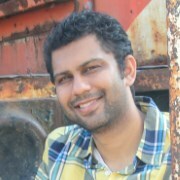 When he is not fantasizing about Drupal, Chintan likes to get his hands dirty with DIYs, auto stuff and ride his motorcycle. In un-programmer mode, Gor can be found playing bass guitar, gardening, hanging out with his parrots, or conjuring up abstract artwork with his trusty paintbrush. 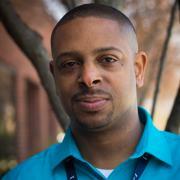 Gordon has a passion for talent acquisition and team building. He is the magical gatekeeper that has brought so many valuable team members to Quotient. In honor of his contributions, Gordon was unanimously voted MVP at Beer Club. Gordon played wing for the Baltimore Blast in the early 80s. These days when he isn't figuring out who is who and who fits where, he can be found watching a club match and enjoying a pint or a nice Scotch. 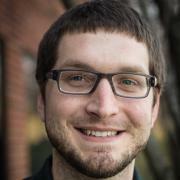 Jonny started way way back with Drupal 5, now works primarily with D7, and has focused primarily on higher-education, government, and non-profit sites. He's at home from the nitty-gritty through the pretty-pretty. 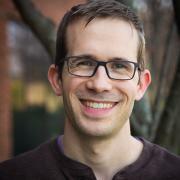 His notable Drupal swashbuckling includes module maintenance, multilingual support, unit testing, custom CMS migrations, and Drupal "rescues" (yar!). Married with a bundle of kids, Jonny occasionally finds time to indulge his passion for playing guitar and other instruments. Kevin likes to troubleshoot and problem solve, anything from cars to computers. 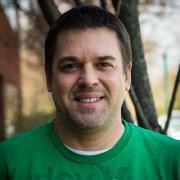 Kevin started with Drupal 6, worked and still works extensively with Drupal 7, and is excited about Drupal 8. When he isn't writing custom modules, Kevin can be found spending quality time with his family. 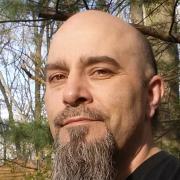 Mike has worked as a professional web designer and developer for over 15 years, launching over 70 websites for clients in higher education, healthcare, and government. 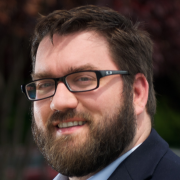 He has experience working on a variety of platforms and has developed and maintained websites written in ASP.Net, ColdFusion, Java, Perl, PHP, and Python. 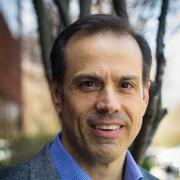 In addition, he has extensive experience creating accessible, standards-compliant websites. 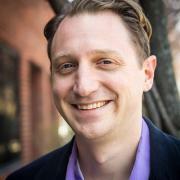 He has collaborated on award winning websites that have received top honors in regional, national and international competitions such as the Baltimore Addys, the Summit Awards, Worldwide Web Health Awards, Davey Awards, and the Web Marketing Association. Mike has spent his career working on "front-end" and "back-end" projects and bridges the gaps between marketing/branding objectives and technical ones. During his career he has worked several dozen websites in dozens of industries and draws on this experience to help him manage and guide projects both large and small. But seriously- Mike is an amateur harmonica player, the founder of Beer Club, a beer bottle collector and opponent of Floor Checks. Paul writes readable code, and documents inline anything that isn't readable. 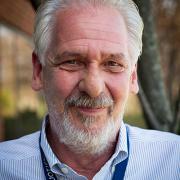 Clients and co-workers love his mix of people skills, sense of humor, technical abilities and above all, humility. Paul is going to be presenting Quotient's showcase session. 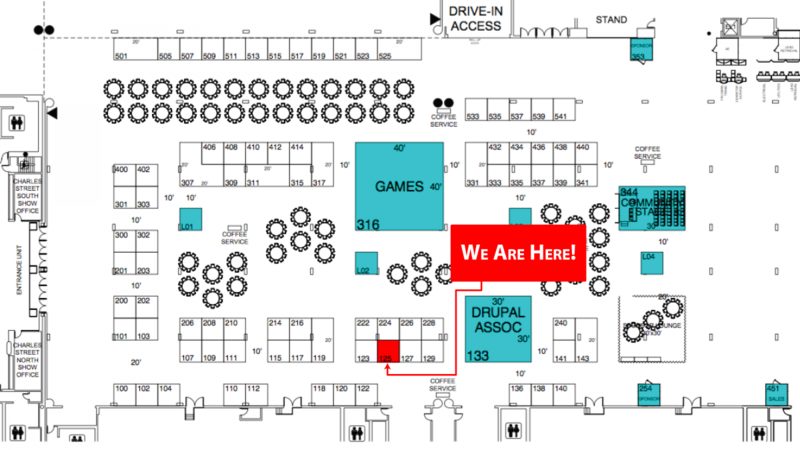 Stop by room 317 Wednesday at 10:45 for a great session on ways to leverage Drupal regardless of the situation. Paul is married with more kids than he can count, so the idea that he would have "free time" is laughable. There will be no hobbies, not for another 10 years. Taylor has a passion for diving into customer data and understanding how to best utilize it and display it to tell their story. He has been a Senior Consultant and Technical Lead for 6 years, and has been heavily involved with managing and administering Drupal websites for the past 2 years. Taylor started with Drupal 7, but over the past few months has been ramping up to learn Drupal 8. When he isn't juggling and supporting several projects for Quotient, Taylor can be found playing pickup basketball.